Toyin is result driven, diligent and intelligent. She has extensive experience in dealings with government and a regulatory agency located in the FCT, and maintains a good relationship with them. 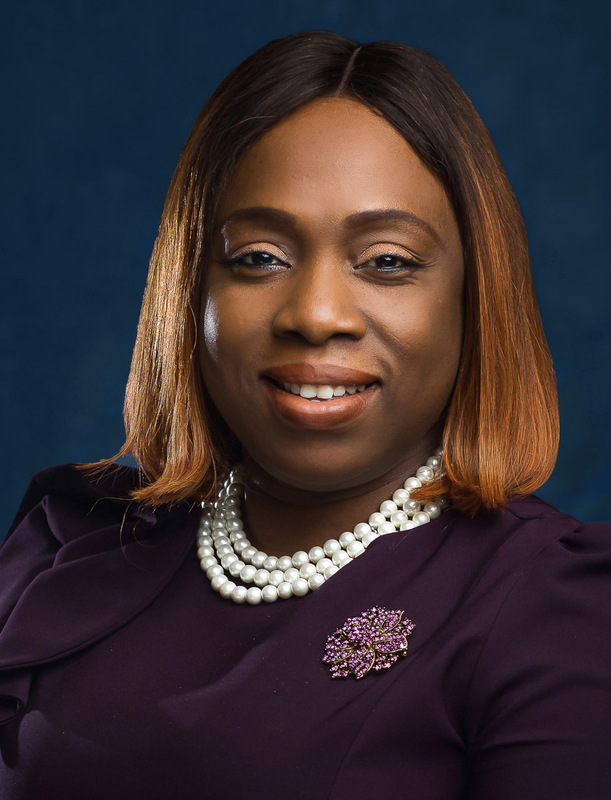 She heads the Firm's corporate office in the Federal Capital Territory, Abuja, and is thoroughly committed to ensuring that clients' expectations are met. Since she joined the Firm, Toyin has been involved in several of the firm's commercial transactions.